In the Northern Territory, every person is required to report suspected child abuse and neglect. 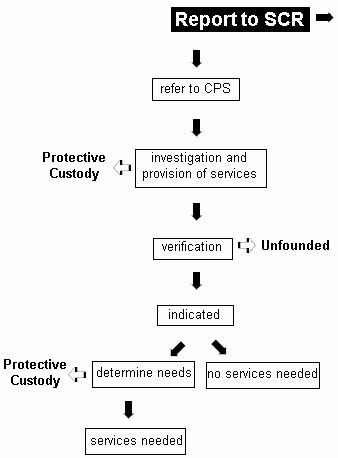 For further information about the process of reporting concerns about a child's welfare in the Northern Territory, refer to the Report Child Abuse page of the department's website. To report a concern out of business hours please contact our Crisis Care Unit on 9223 1111 or Country free call 1800 199 008 If you are a referrer from a government or non-government agency reporting concerns about a child's wellbeing please complete the Child Protection Concern Referral form. Child Abuse Hotline. For more information phone 858-560-2191. The Hotline receives referrals from the community. The Hotline social worker does an immediate assessment of the referral.